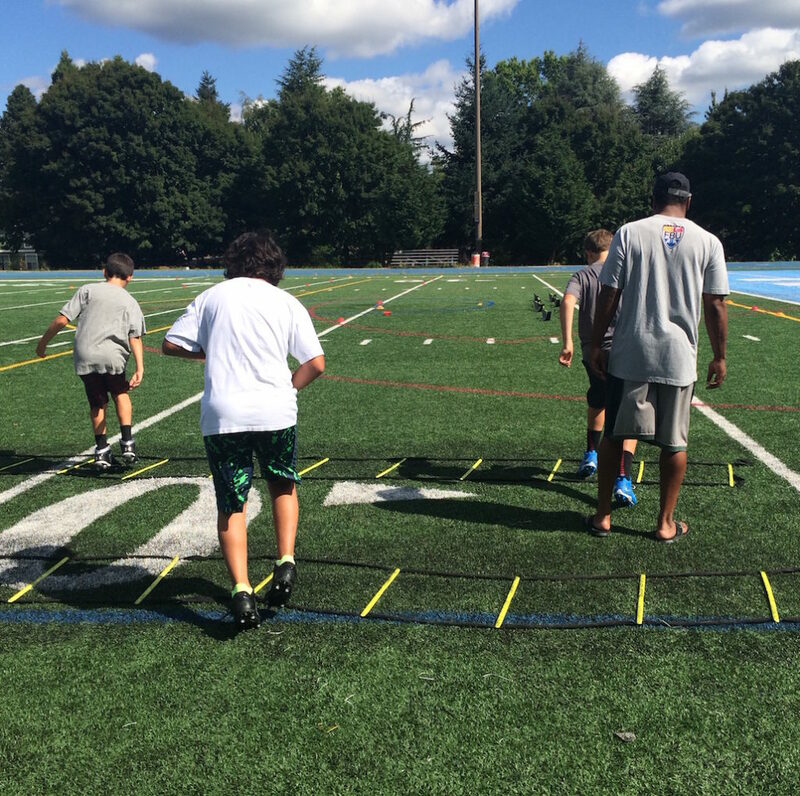 The focus of training is to teach the proper footwork and build a fundamental skill set for each athletes. 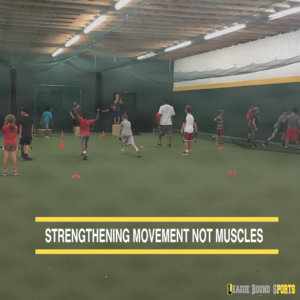 These skills are not sport specific but we look to build a skill set that transcends all sports. Create an impact on day 1! 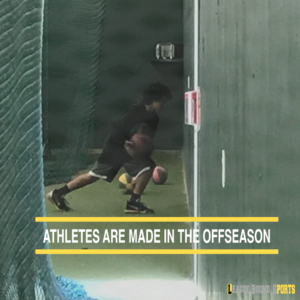 We look to get athletes ready for the season before the season begins, rather getting in shape during the season. Being prepared is the key to success in any walk of life. 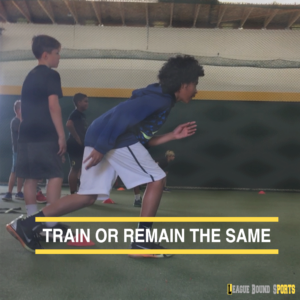 That’s why at LBS we look to provide the same level of attention to detail to the youth that the professionals get in their everyday training regime. 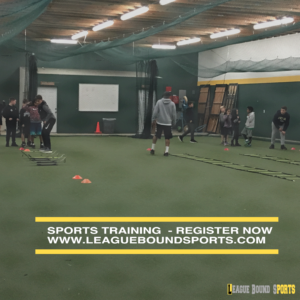 Our coaches are qualified trainers with backgrounds in the NLF and highly regarded D1 programs. 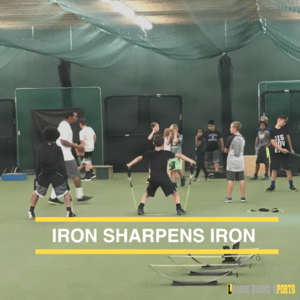 Our program was designed by former and current players and coaches to enhance the knowledge, awareness and skill of young athletes to help them become better athletes. "IT'S NOT THE WILL TO WIN, BUT THE WILL TO PREPARE TO WIN THAT MAKES THE DIFFERENCE"